I’m usually mimicking the actual guitar, ronroco, or instrumentation of my favorite composer, Gustavo Santaolalla. For the Making a Murderer opening theme, I had the opportunity to use Santaolalla’s tragic music to create my own guitar arrangement. My wife and I are almost through with the Netflix hit series — and if you haven’t seen it — it’s crazy. 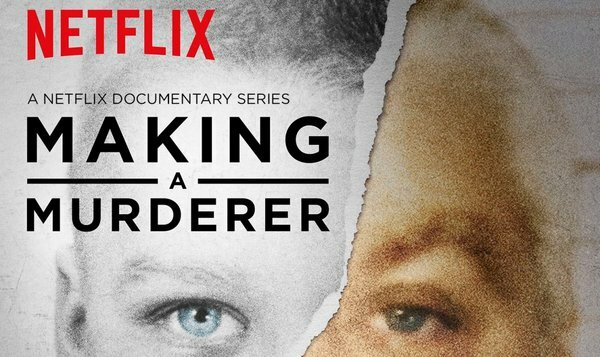 As I type this, Making a Murderer is becoming a cultural zeitgeist in America. I’m not going to give my opinion, but I would encourage you to watch the documentary series before forming an opinion from the current media sound bites. Many in the media (especially cable news) do not have the time to watch all 10 episodes before they form a quick opinion from bullet points and espouse it on air — one way or the other. Whatever side of the fence you’re on, Gustavo Santaolalla finds himself (again) at the musical helm of the most compelling content in the last 15 years. I’ve read and heard interviews where he describes reading the script, and/or emotionally connecting with the story — before agreeing to create music for a project. This song is easy to play in that there are no difficult chord shapes. However, the finger picking might be difficult for some beginner guitar players. The guitar tab for the Making a Murderer theme is only two pages long. The song’s short duration also makes it easy to play. Enjoy, the guitar tab is available below.